Just recently, Garmin hascollaborated with Daimler to bring its wearable technology into Mercedes-Benzcars as the result of their Fit & Healthy project which was first unveiledat CES 2017. This joint effort will see Daimler launching a Mercedes-Benz branded version of the Garmin vívoactive® 3 GPS smartwatch to car owners and providing well-being features that track their stress levels and heart rate data once the watch is connected to the all-new Mercedes me mobile app. Garmin presented a number of its automotive OEM products, including the Mercedes-Benz vivoactive 3 integration at its booth at the recently concluded CES this year which was held in Las Vegas from January 8 to 11. In a statement, Matt Munn, Garminautomotive OEM managing director, said that they are thrilled to bring theirprowess in wearable technology into Mercedes-Benz vehicles through theENERGIZING Package options. He noted that their renowned vivoactive 3 GPS smartwatchcan deliver some of the user’s key health metrics, which include wrist-basedheart rate to the Mercedes-Benz User Experience. 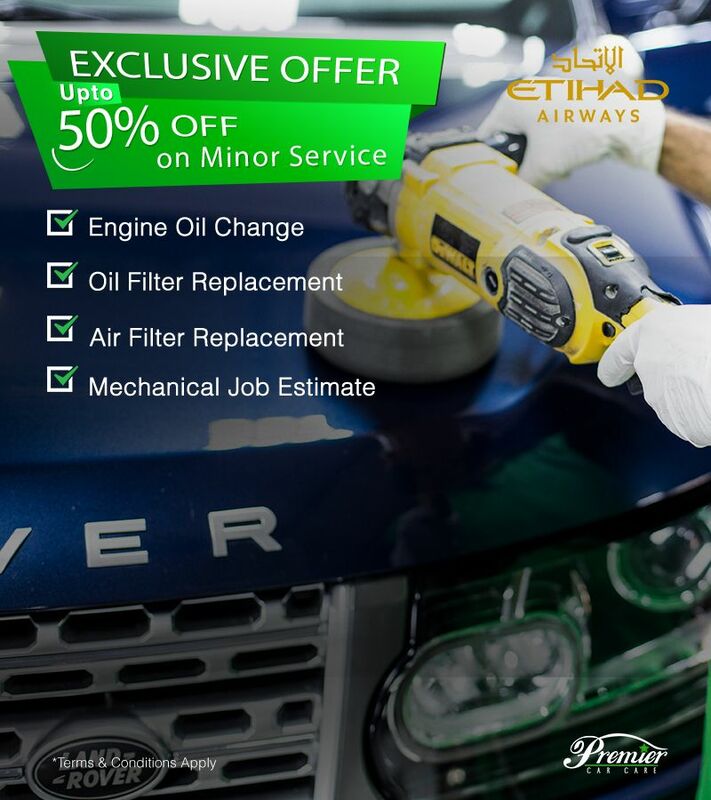 Upon compilation of theinformation, customized recommendations will be presented to the driver toenhance their well-being directly from the system. Among the offers in theENERGIZING Packages are adaptive comfort and infotainment systems to helpreduce stress of weariness. 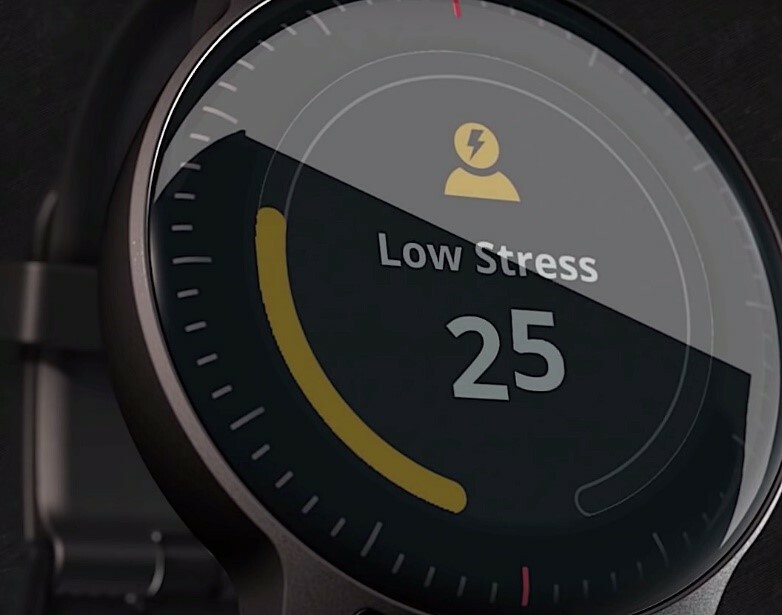 Stress and heart rate data is sent directly fromthe vivoactive 3 to the Mercedes me-app made possible by the Garmin HealthCompanion SDK, a software solution that enables real-time biometric data tostream mobile apps. The app can also use a wide array of all-day wellness datathat is monitored by the vivoactive 3 and delivered via the Garmin Health APU,enabling the ENERGIZING Package solution to have a better picture of thedriver’s well-being to enhance the overall experience. For instance, the driver willhave the option to choose probably less stressful routes directly from thenavigation system. Among the capabilities of the infotainment system can extendto offer soothing or stimulating music to suit the driver’s mood on the road,matching climate control, new-type seat massages, and the capability tomanipulate suitable ambience and fragrance within the vehicle. Currently, theseoptions are assessed in research studies between Garmin and Daimler AG todemonstrate how to utilize crucial parameters properly not just in terms ofwell-being, but also to help encourage road awareness. What’s more, apart from providingdata about the driver’s heart rate and stress level, the vivoactive 3 GPSsmartwatch will also be exclusively modified for Mercedes-Benz’s customers withdisplay screens and custom branded materials. The Garmi vivoactive 3 is one ofthe flagship smartwatches of the company, which features smart notificationalerts delivered to the wrist, built-in indoor and outdoor sports apps, acontactless payment solution to make secure payments from the watch, and more. Reports say that the vivoactive 3will be available worldwide in March through Mercedes-Benz dealerships.